AWESOME CENTRAL LONSDALE, 2 bedroom, 1 bathroom, penthouse. Corner unit, south and east exposure with updates. Bright and airy open living room with vaulted ceiling and dining room with skylight. Updated kitchen and bathroom. Building updates include torch on roof (2013), updated fire alarm system (2016), rainscreened Hardi Plank siding (2017), thermo windows (2018). 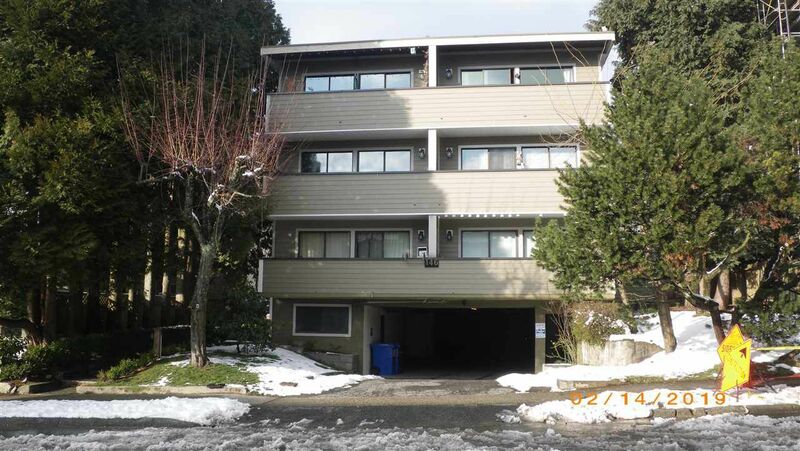 Walk up (no elevator) Centrally located with easy access to all amenities, including Lions Gate Hospital, Centennial Theatre, London Drugs, bus to Seabus and access to HWY 1. Perfect for first time buyer or investor. HURRY FOR THIS ONE!